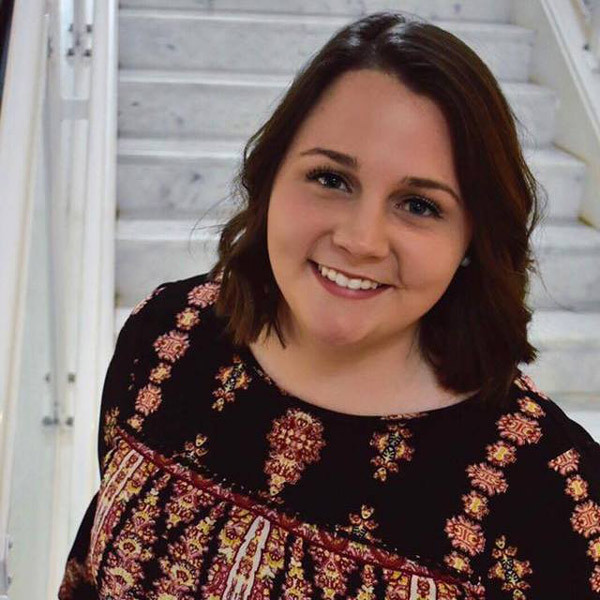 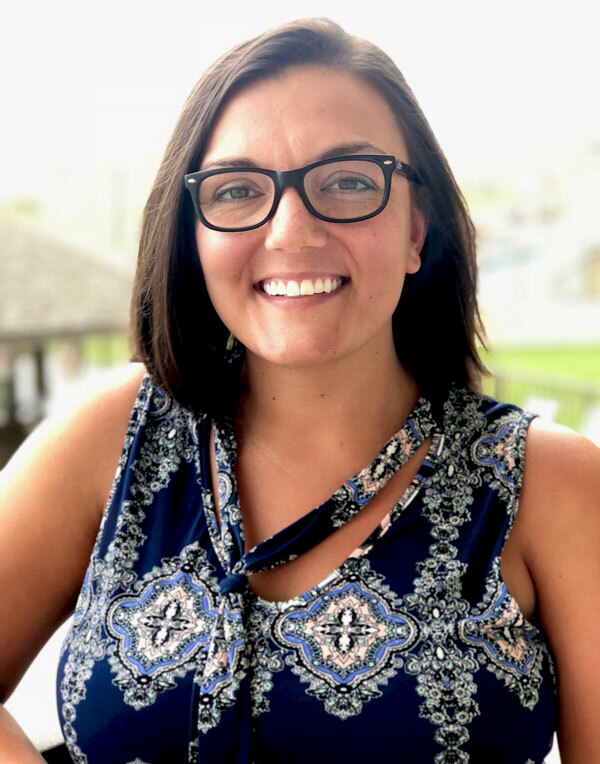 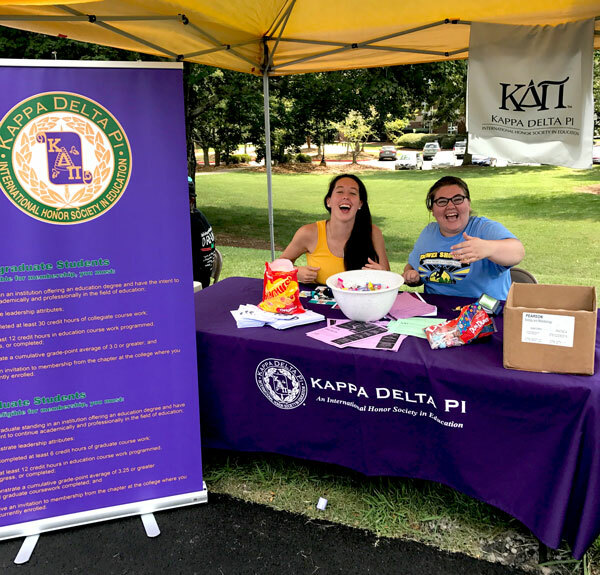 Caitlan Sumner ’11 is making Reinhardt University proud as she has just completed her first year of her Ph.D. at the University of Alabama studying 20th Century American Literature. 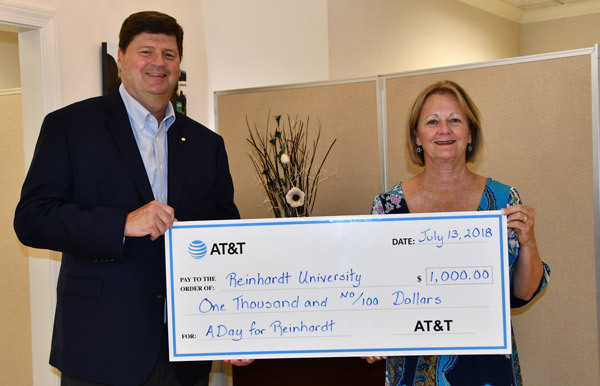 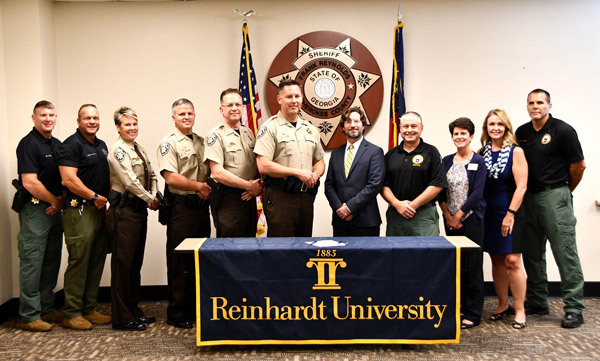 The upcoming academic year will expand on a longstanding partnership between Reinhardt University and the Cherokee Sheriff’s Office, providing a clear-cut educational pathway for public safety professionals. 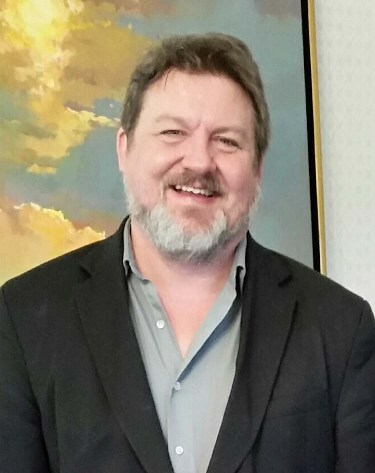 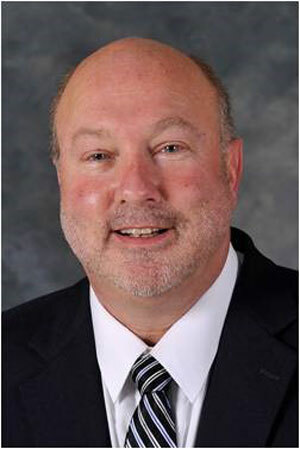 More than 20 years after his introduction to Hank McCamish at a Georgia Public Policy Foundation meeting, not long after McCamish helped fund Reinhardt’s School of Business, Dr. Steve Morse has become dean of the very same school.